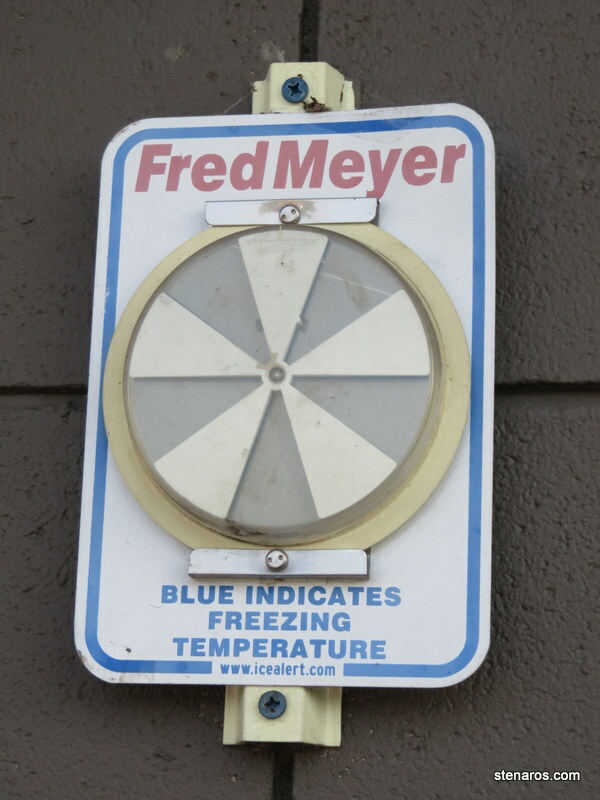 Every Fred Meyer I’ve ever visited has one of these indicators by the front doors. 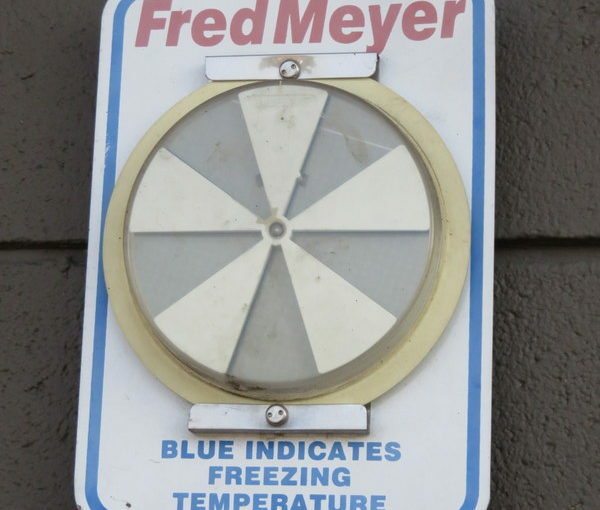 It’s always very exciting when we get to see some of the blue, as we don’t spend very many days per year below freezing in this part of Oregon. 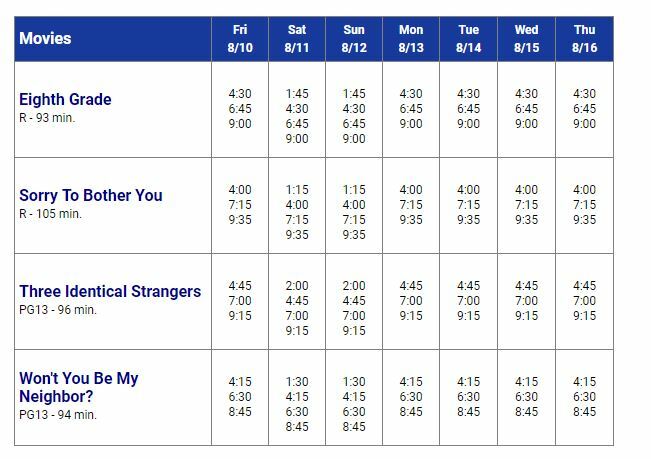 I watched Eighth Grade at the Regal City Center Stadium 12, and Sorry to Bother You at the Laurelhurst. The Living Room Theater was where I watched Three Identical Strangers and Won’t You Be My Neighbor was seen at the Hollywood Theater. Portland is such a good movie theater town. I highly recommend all of these movies. In fact, if these are the four movies you see this year, you will have done very well, movie-wise. Posted on August 7, 2018 August 12, 2018 Categories All (-ish), Three Sentence Movie ReviewsTags three sentence movies2 Comments on I’ve already seen all the movies playing at the Laurehurst this week.